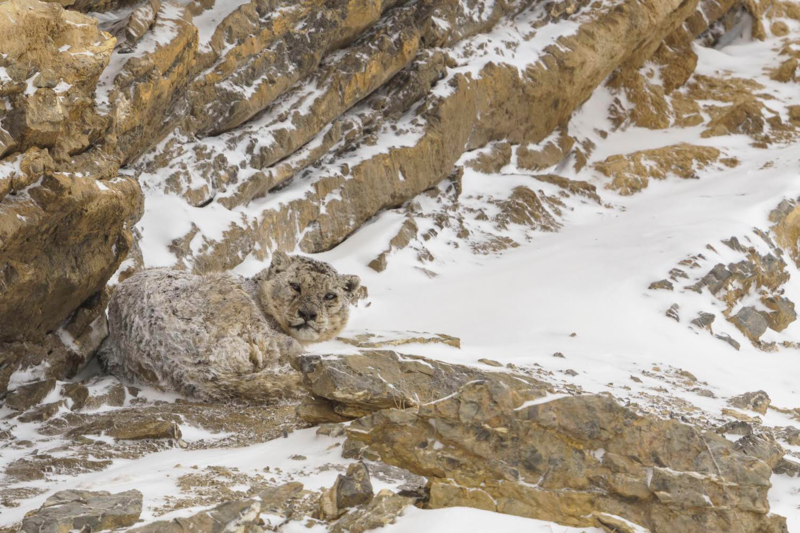 When vast spans of snow-peaked mountains and blizzards greet the coming of another cold and long winter, the rest of us stay snuggled in warm fleece, but there’s one man who goes out into the wild. 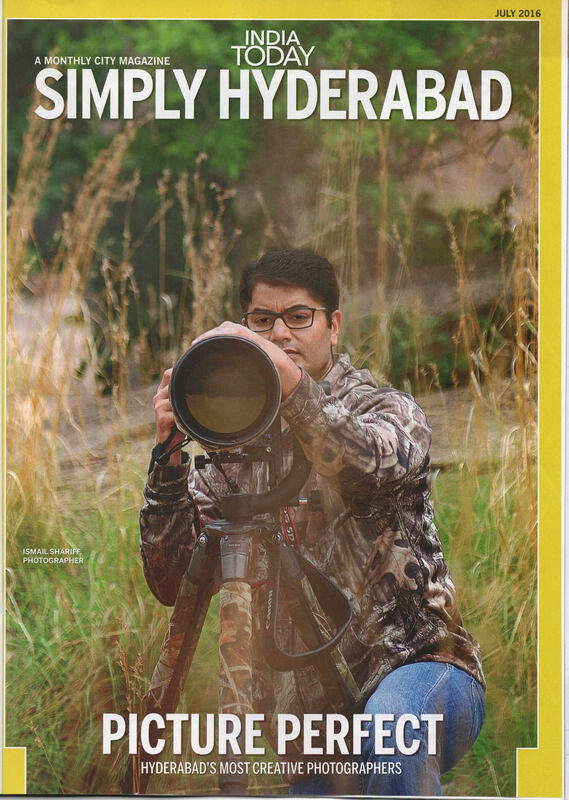 Ismail Shariff introduces himself as a wildlife and nature photographer as we get him on our interview. Giving up the comfort of neatly polished shoes, he walks the rugged dirt road in trekking boots. Photography first came to him as documenting his life in Europe while pursuing his Masters. “It was mostly travelling photography then,” he starts. 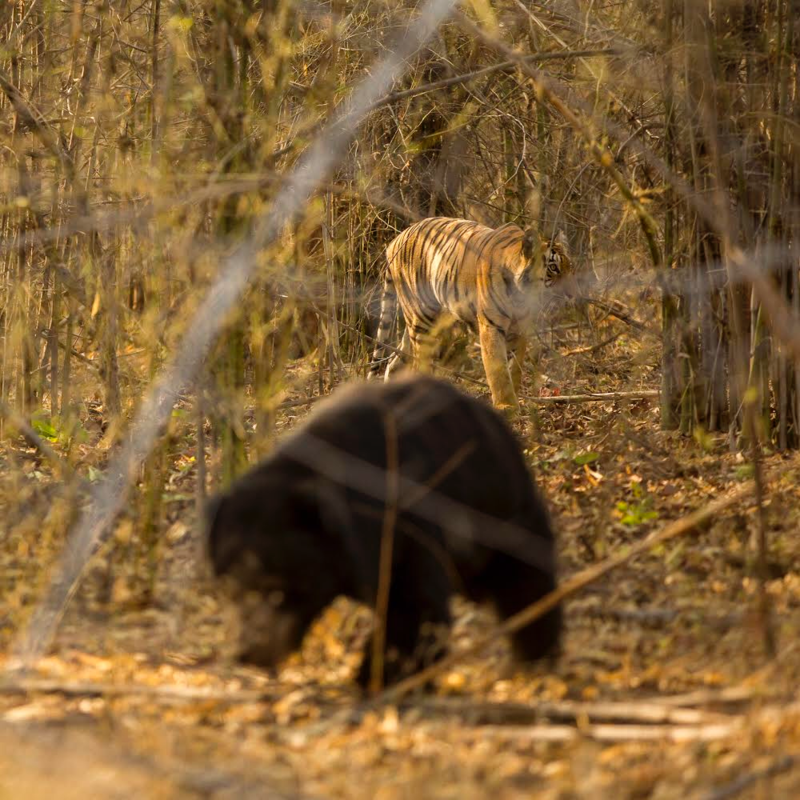 While on his trip to Kanha National Park, he spotted his first tiger. “It was from on top of an elephant. I still remember distinctly, all it took was an eye contact” he describes his moment of higher calling. 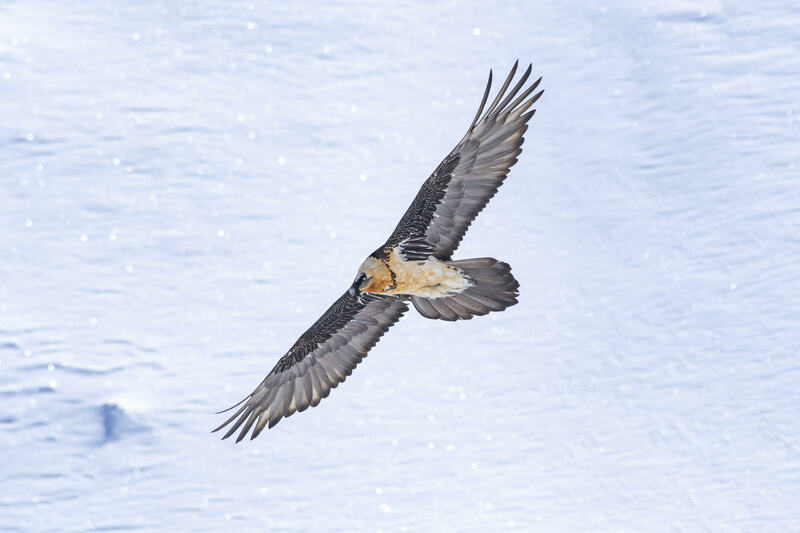 13 years later and he has undertaken several wildlife expeditions, mostly in Ladakh and Kibber. 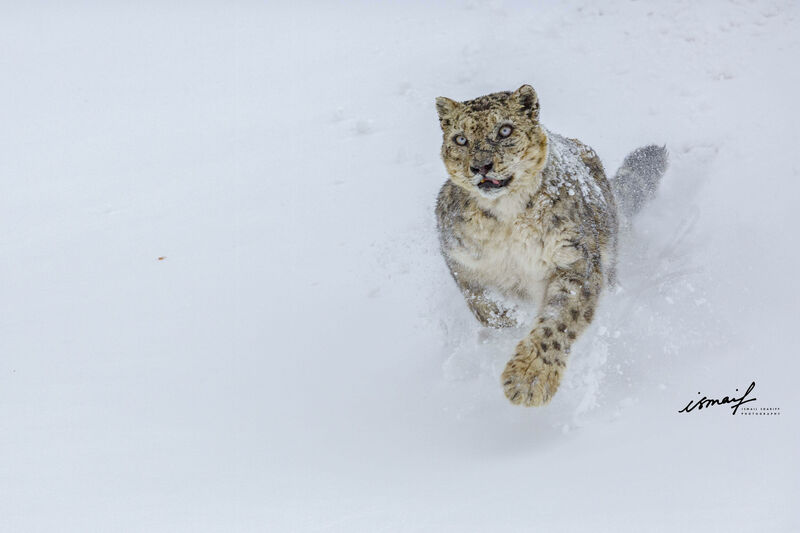 Nine of these were exclusively snow leopard expeditions. 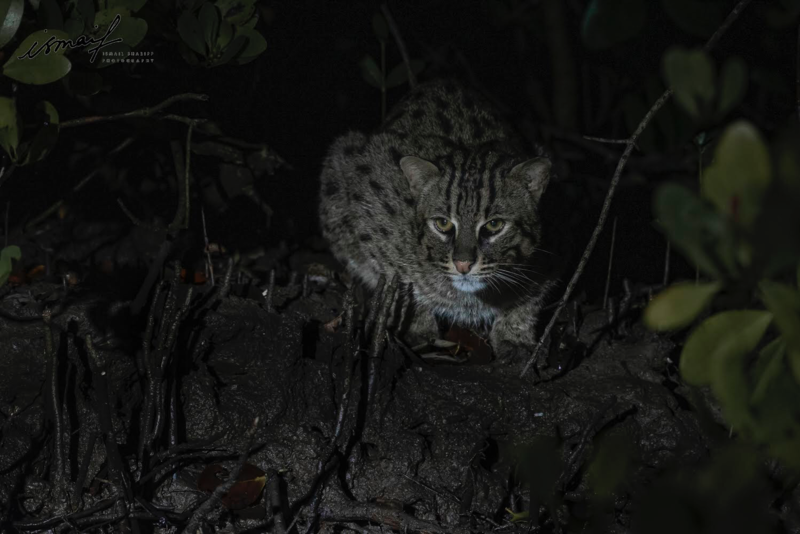 “I yearn for an opportunity to witness the Wildcats in their natural habitats. It’s like we have a date every winter,” he muses. 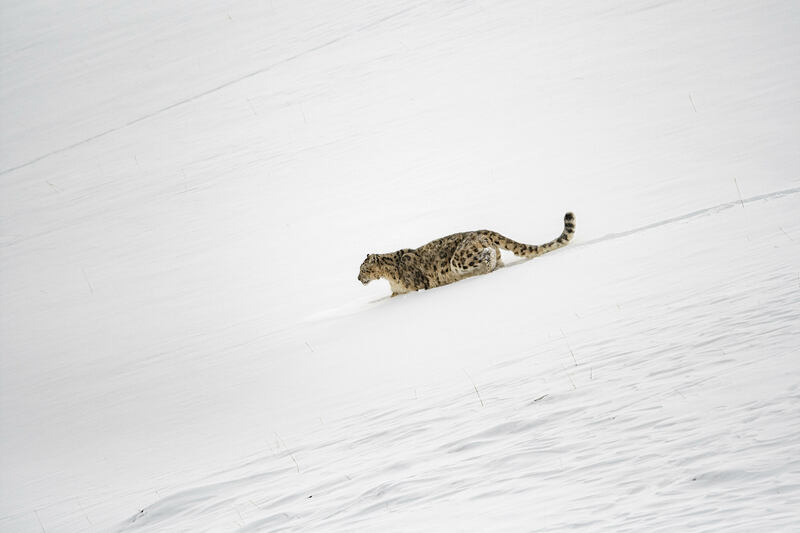 The snow leopard is a notoriously elusive creature. 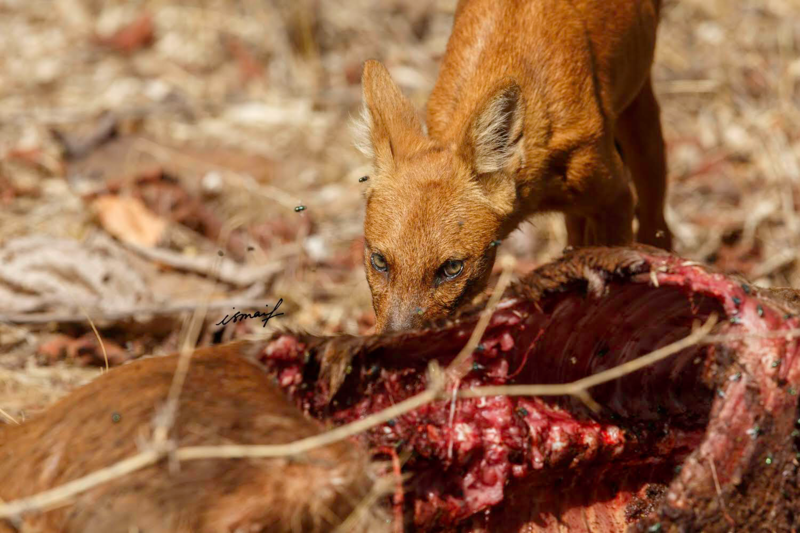 The animal is also listed as “Vulnerable” on the IUCN Red List because the global population is estimated to number less than 10,000. 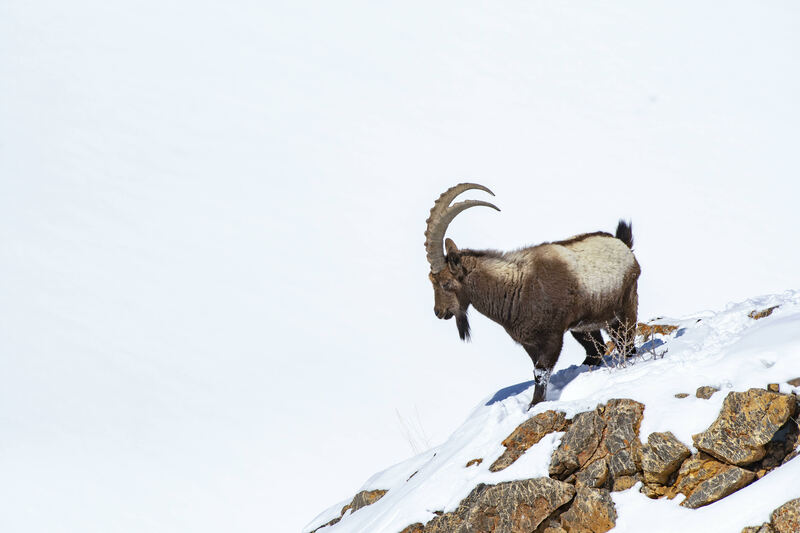 He reveals, “while photographs from Tahr were sheer luck, to click one great snap takes great patience and detail to track the animal. 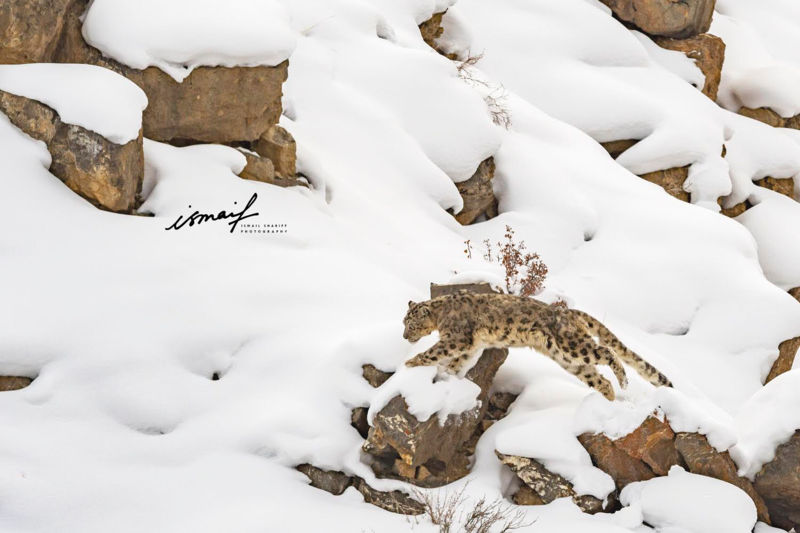 We strategically placed ourselves where we expected the snow leopard to emerge from for the photograph,” he qualifies to describe his most famous leopard photograph. He is pensive as he shares how he sees the title as a responsibility to promote ethical tourism. 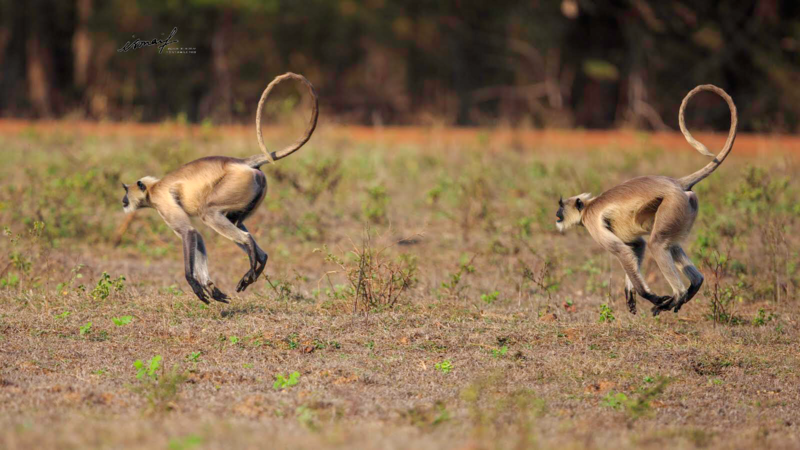 “Wildlife is a very sensitive issue. We need to understand the environment because the cost of neglect is far too high. You have to be prepared and understand the wild in the jungle,” he explains. 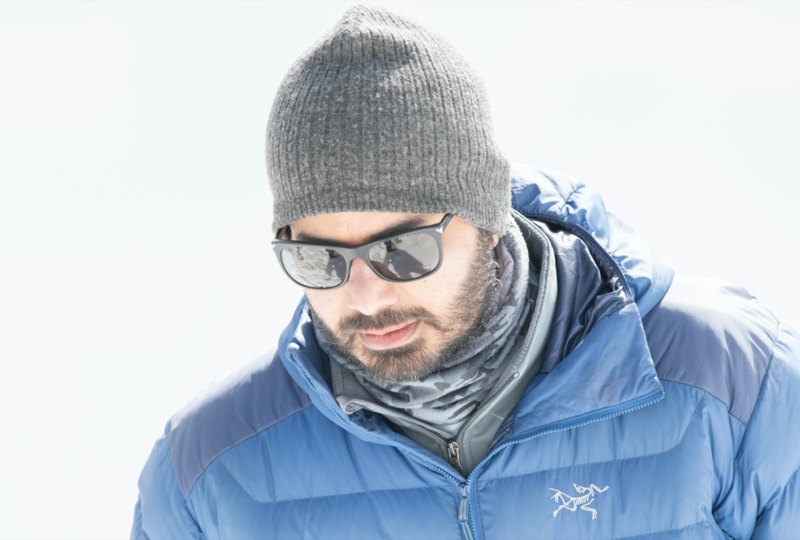 Venturing into the wild is unpredictable and scary, and Ismail has had his share of the unpredictable wild. 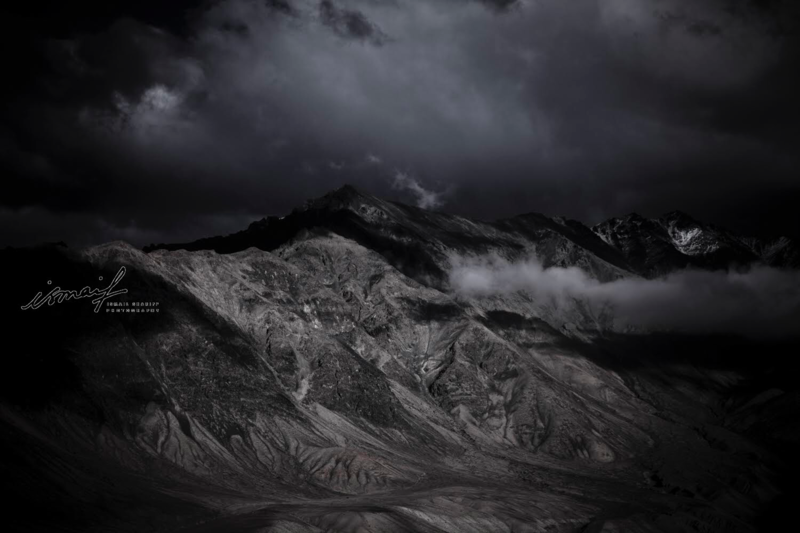 It was in Chopta, where he was trying to take a time-lapse of the thick dark clouds when suddenly a gust of wind changed the direction of these clouds, and he was momentarily flung up in the air. All this happened at a height of over 3,600 meters! “Those were the longest 2 seconds of my life,” he recalls. His artistic mind doesn’t stop with photography, he also indulges in fine art printing. Fine Art Print is sometimes referred to as photographic art and the high-quality archival photographic prints are created to fulfil the creative vision of a photographer. These are then reproduced and sold to dealers, collectors and often make their way to an art exhibition. With a content heart, Ismail tells us that his journey has been fulfilling, even though it’s been a rollercoaster ride. 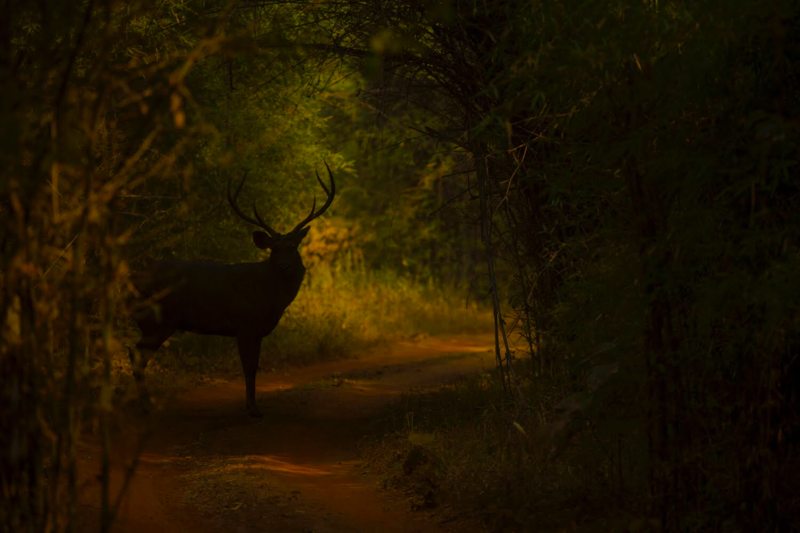 Spending time in solitude in the vastness of the wild, understanding nature and its creations. 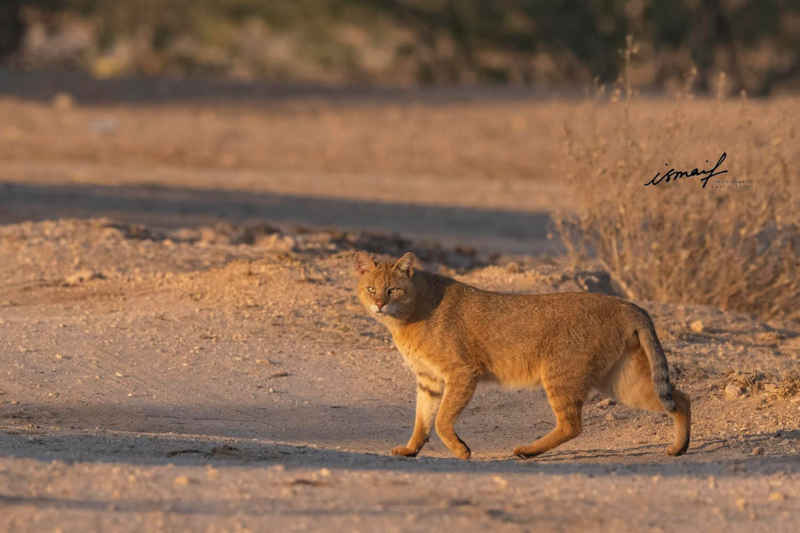 The trigger-friendly photographer is quick to point out how he hopes it only gets better with more challenging species and moments to capture in times to come. He is now preparing for the rarest Amur Leopard expedition in Russia that he will lead in 2020. He concludes, “Exciting times are now!” We couldn’t agree more.